The Stardust Quartz tile collection exudes glamour and class, creating a stunning look in any room. 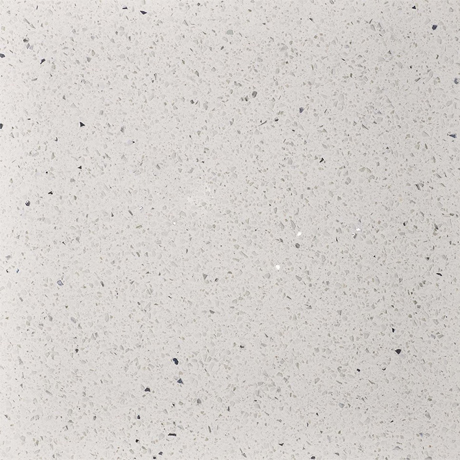 This white tile is crafted from quartz and contains mirrored flecks that sparkle and glisten with each tile having a smooth and polished finish. The range is available in other colours with matching wall and floor tiles.